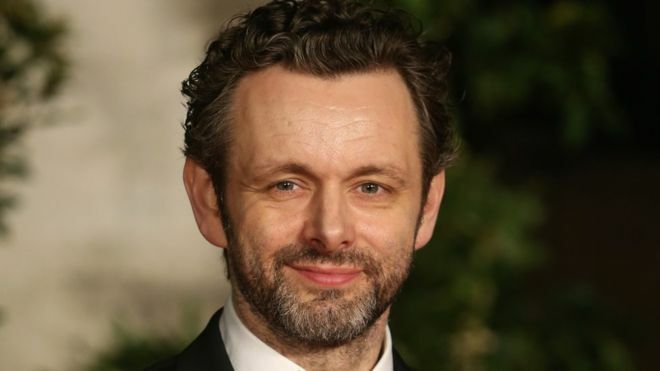 Our jury is now complete with the addition of Micheal Sheen. A brilliant actor who has been in some of our fav’ films. Known for so many things, he has great sci-fi credentials, we loved him in PASSENGERS! 126 films made for the challenge this weekend are now being watched and we should have a shortlist very soon.